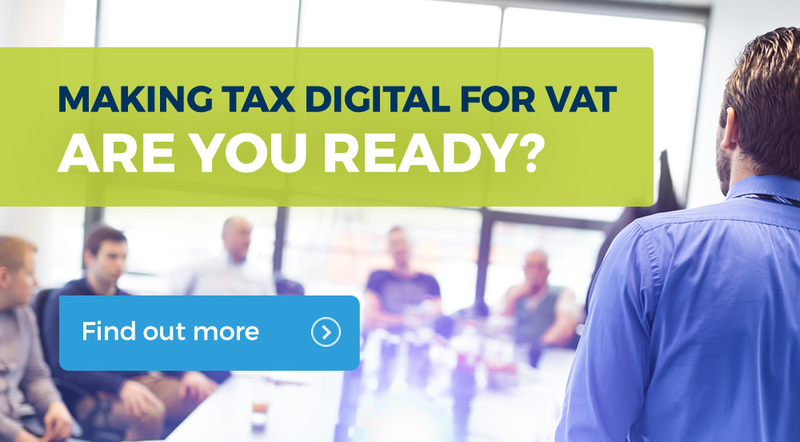 In any case, for a variety of economic and political reasons, the Chancellor announced a relatively modest net tax giveaway in the this Autumn Budget of just under £1.6 billion for the coming tax year. We trust that you find the 2017 Autumn Budget Summary useful; if you have any questions about it’s contents or how any aspects of your tax and financial planning may be affected by the Budget, please get in touch with Graham Jennings in our Ascot office on 01344 875 000, Hadley Baldock in our Putney office on 0208 789 8588 or Peter Sharratt our Financial services partner on 01344 875 000 or email info@kirkrice.co.uk. 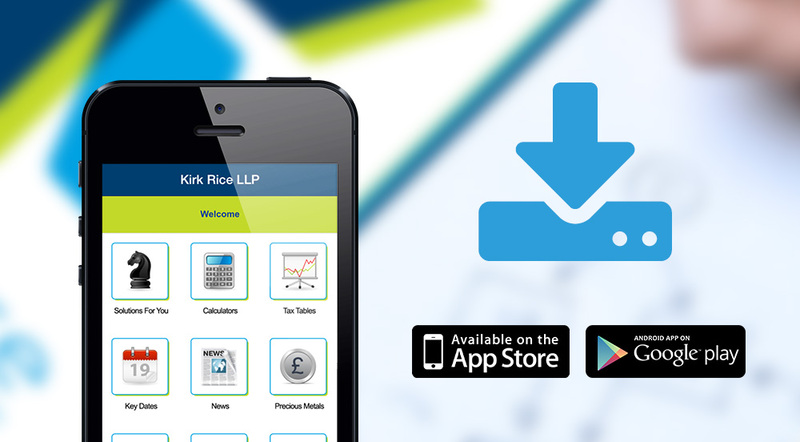 If you would like to receive Kirk Rice’s Financial Services or Tax Questions regularly by email, simply email info@kirkrice.co.uk stating Money Matters & Taxing Times in the subject heading and we will add you to our distribution list.